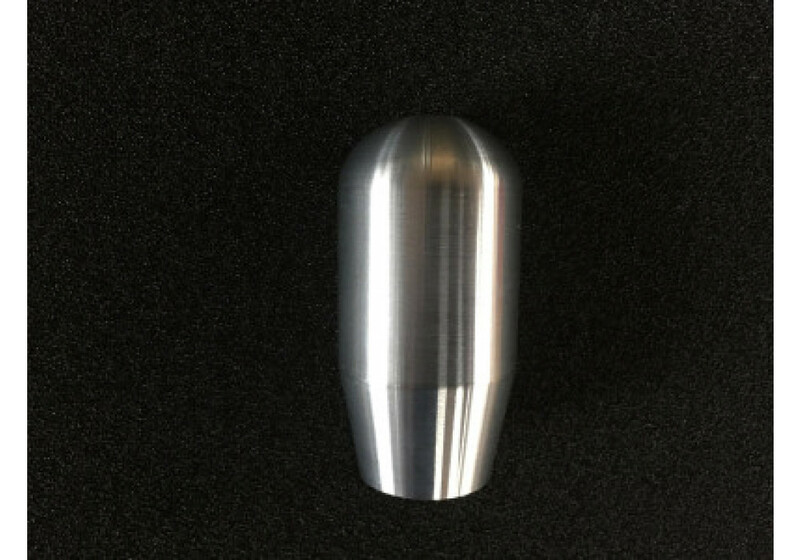 JoyFast released this new model of shift knob that is Roadster-specific to work with all generations Miata (NA, NB, NC & ND)! 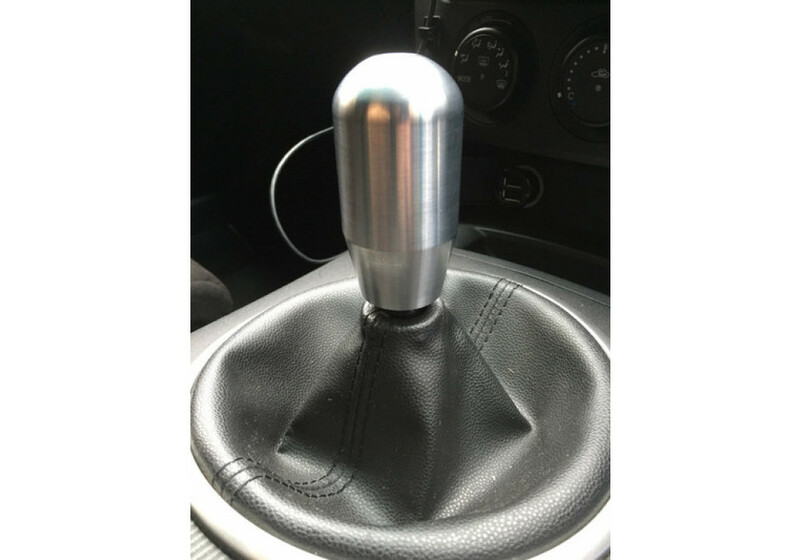 It offers great grip overall and it’s very easy to manulate. 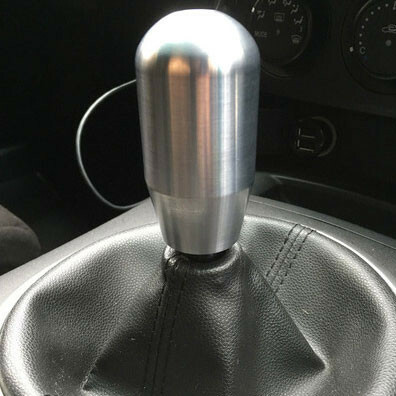 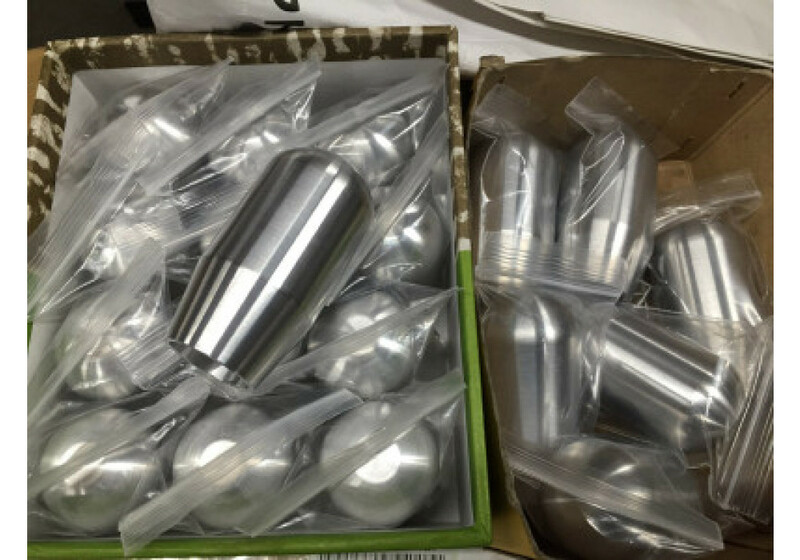 JoyFast NDS Shift Knob should be ordered at REV9 Autosport https://rev9autosport.com/joyfast-nds-shift-knob.html as they provide the best service and speed we've seen so far!